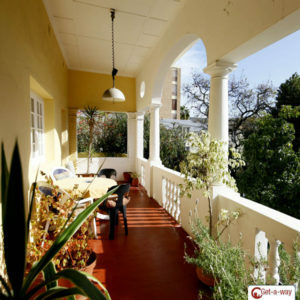 We hold a small accommodation directory of guesthouses, apartments and the likes for travellers to South Africa. We do not take commission, and provide all the contact details of each establishment listed, so that you can contact the establishment directly. 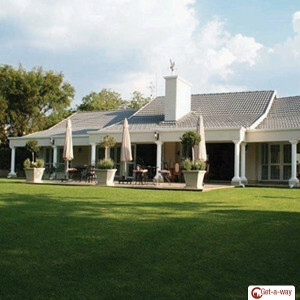 Self catering accommodation in Tokai, Cape Town Relaxing accommodation under the African skies on an acre of rolling lawns, parkland flower borders, a sparkling pool and patio, sauna, cool and shady lapa with mountain views to enjoy for a lazy afternoon. 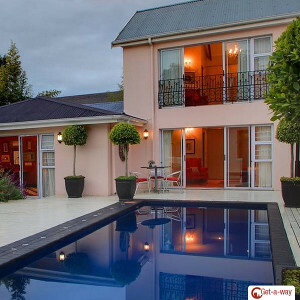 Alpha Du Cap Guest House offers affordable bed and breakfast accommodation conveniently located only a short drive from Cape Town International Airport and the V&A Waterfront, in the upmarket suburb of Bloubergstrand along the Atlantic West Coast. 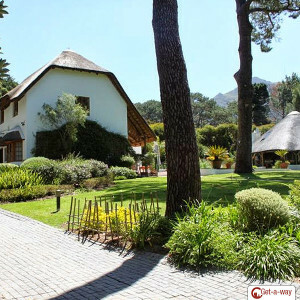 If you’re looking to conveniently experience the wonders of Cape Town whilst still finding all the comforts of home, Mountain Manor is the place to be. Mountain Manor looks forward to giving you the relaxing holiday you deserve. 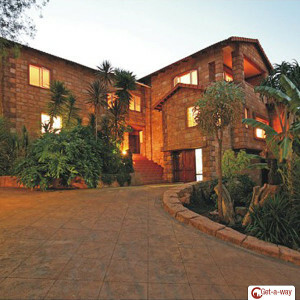 We offer luxury accommodation in George, South Africa. 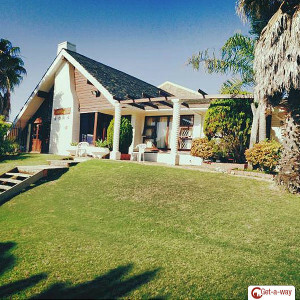 This village is quite central in the Southern Cape and Klein Karoo and an excellent choice to use as your home while playing golf, doing business or traveling to all the local tourist destinations. 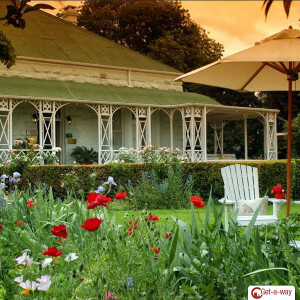 Adley House is a perfect place to stay whilst visiting Oudtshoorn. Fourteen en-suite individually decorated rooms, with modern individual air conditioners, TV’s, tea and coffee making facilities, fully stocked bar fridges, overhead fans, toiletries and also a daily laundry service. Atlantic Ocean Guest House is located in the heart of highly secure Atlantic Beach Golf Estate set in picturesque surroundings a location completely in harmony with its environment were the estate it self has preserved the natural unspoiled heritage of one of the best coastlines in the world. 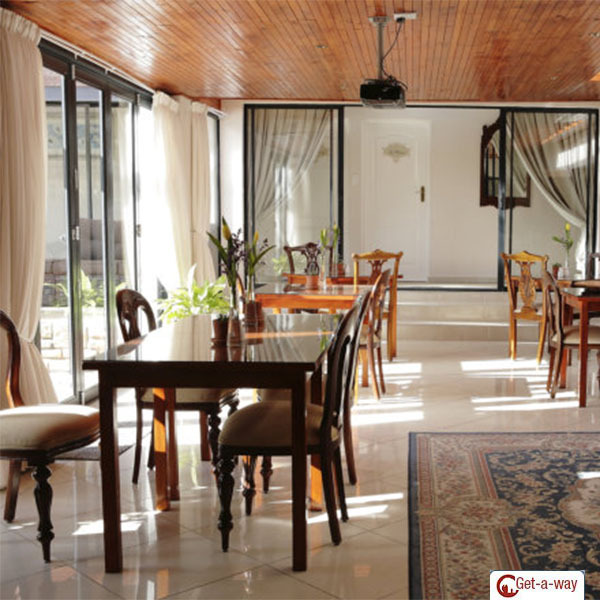 Bed and Breakfast accommodation is hard to find in the quiet upmarket neighborhood of Boskruin, in Randburg and Ikhaya Guesthouse fills this space perfectly. Our B&B has been graded by South African Tourism Council and recently received a four star grading and was awarded the Luxury Accommodation Accolade with Portfolio Collection. Luxury 4 star Guesthouse accommodation at its finest – five uniquely furnished en-suite bedrooms, high speed wireless connectivity, satellite television, swimming pool and delicious home cooked breakfasts, all set in wonderful grounds in the suburb of Ferndale, just outside of the Randburg CBD in Johannesburg. We are AA Highly Recommended with a 3 Star SA Tourism Grading. We offer a family guesthouse and 4 garden cottages all equipped for self catering, or alternatively a double/twin en-suite. 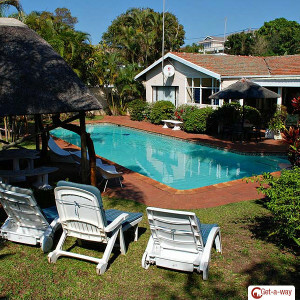 Facilities provided in all units are Air Conditioners, DSTV with selected channels, Wireless Internet Connectivity throughout the B&B, private braai areas and separate entrances. Tastefully decorated with special attention to detail, Amici Guest Lodge offers 4 spacious Deluxe Rooms and 2 Guest Suites, all En Suite. The beds are all King Extra Length (or Twin extra length) with crisp white cotton Percale Linen. Each individually decorated room includes a flat screen TV with DSTV, a DVD player, Air conditioning, as well as Wi-Fi Internet connectivity. Beautiful large Balconies with Sea Views (certain suites). Your hosts John and Mandy Dutton welcome you to a unique experience. Not far from Port Edward on the South Coast of KwaZulu Natal is the very outstanding Palm Beach. 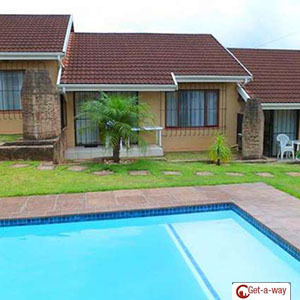 Situated near the Umtamvuna Nature Reserve it offers stunning scenery, an abundance of bidlife and you may even be able to spot small mammals. Apart from the excellent fishing opportunities, up and down the south coast, Palm Beach is also for lovers of nature and the outdoors. The Chapman, Port Elizabeth’s premier value for money hotel and conferencing centre, stands majestically over looking Algoa Bay – offering panoramic sea views from all of it’s well-appointed rooms. Savor the delights of world class cuisine in the Chapman’s renowned restaurant, Blackbeards, while taking in an awesome South African sunset sinking over the waters of Algoa Bay. 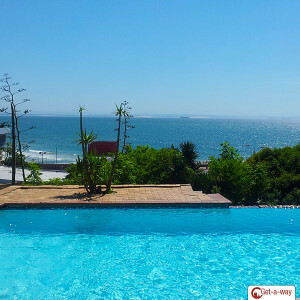 Lungile Backpackers Lodge is located along the marine drive area of Humewood in Port Elizabeth – a hub of activity throughout the year. A 5 minute walk to main beach, restaurants, beach bars, a skate park, the popular boardwalk, booming nightlife – any of which is bound to be hosting the hype of the day! Lungile offers high quality budget accommodation – choose between private rooms, private en suite rooms dorms or camping. Communal areas offer self-catering facilities, TV and free Wi Fi. 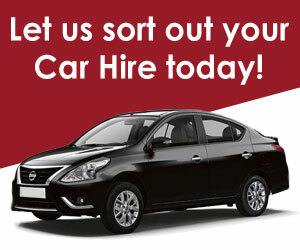 Amazing wildlife, stunning landscapes, out-of-this-world shopping – all fantastic reasons to visit beautiful South Africa! You’ll be spoilt for choice with luxury Radisson Blu hotels in some of the country’s top destinations. 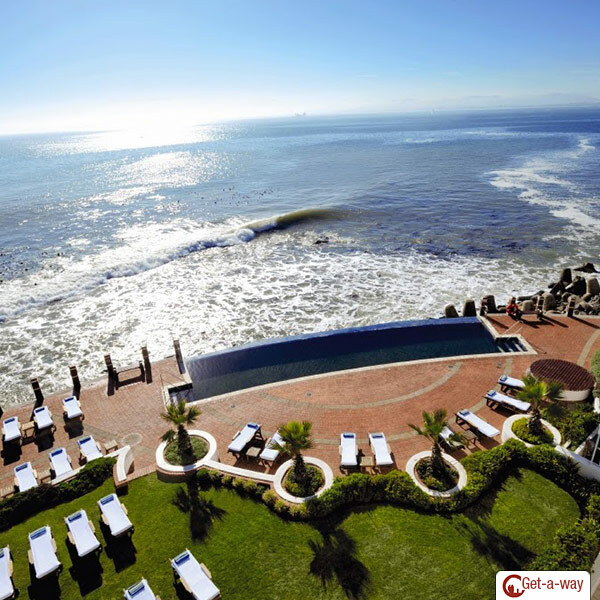 Savour stunning views of Table Mountain in Cape Town, enjoy the best shopping in the Southern Hemisphere in Johannesburg and treat yourself to an elegant beach retreat in atmospheric Port Elizabeth! 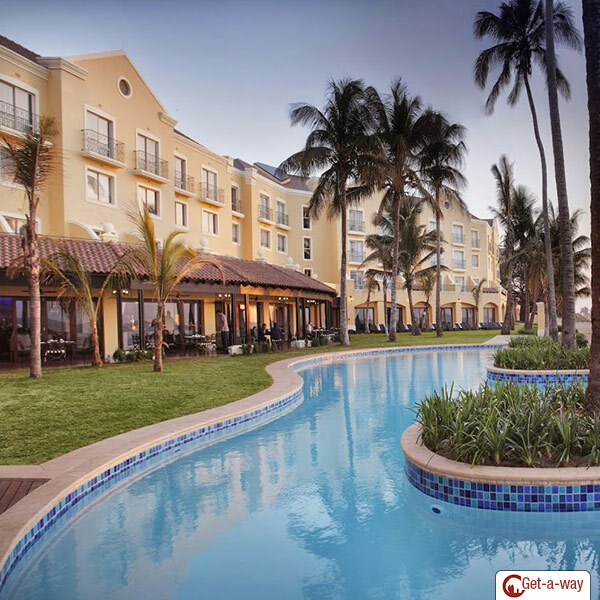 World Class Accommodation – With 45 years of experience, Tsogo Sun is the leading hotel group in Africa, providing world-class accommodation, restaurants and entertainment across all market segments, with unequaled levels of service to both the local and international traveller.